October is slowly creeping in and next thing you know, Halloween will be knocking at our door. A holiday that makes everybody, from young to young at heart, cheery and giddy! I don't know about you, but I love Halloween! And having a child of my own now turns this time of year into an exciting, fun and magical time. Not just the day itself, but the whole month leading to it as well! 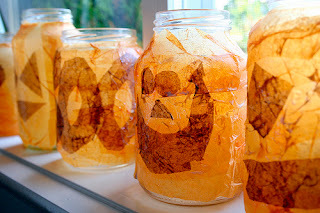 Making Halloween arts and crafts are one of the several fun things about preparing for Halloween. They are pure cheers and laughter. As child safety week is coming to an end, Tailor Made Momma and Life With Levi have joined forces to offer you the giveaway event of the month! 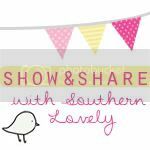 Come and enter to win! Who doesn't enjoy a cold, refreshing, flavourful soft drink? Or perhaps, simply a nice glass of sparkling water? Certainly many people do, and a lot! Sodas are overly present in today's food mainstream. I must however be utterly truthful and honest with you... I don't drink soda. At least not on a regular basis. Only once in a blue moon really. Why? Definitely not because I don't like soda, but purely for personal reasons. Don't get me wrong though, I love the taste of pop. Although for health, costs and environment reasons, I have made a conscious decision to stay away from all soft drinks. On the other hand, sparkling water I will drink more regularly. Now time to be truthful again... since I've been introduced to SodaStream, my soda world has turned upside down! Turn bath time into a creative time with bathtub crayons for your little tots! Even better, double their fun by letting your kiddos create their own crayons with this easy do-it-yourself activity! How exciting! Colic: it is as old as the world, yet remains a true mystery. Although some doctors offer a few clues as to its causes, nothing is scientifically proven and there are no existing resolving cures. 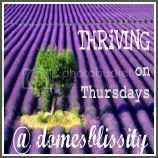 Nevertheless, when a colic makes its grand entrance 2 to 3 weeks following a baby's birth, to then only disappear roughly 3 months later (if not more! 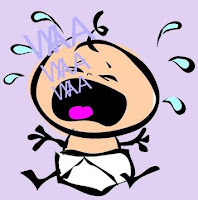 ), and makes baby scream like there's no tomorrow for at least three hours a day, every day, oftentimes at the same hour in the evening, it is more often than not enough to make parents loose it! Stunningly, 25% of children suffer from colic. 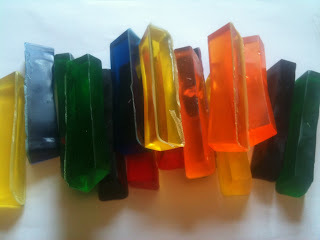 The thing I particularly love about this arts and crafts project is the fact that it isn't simply loads of fun creating it, children also have a field day playing with their creation afterwards. And as a bonus, it's good for any weather! 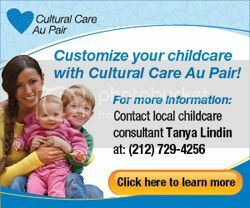 Kids of all ages can benefit from this activity. They can plant their pinwheel into the garden by securing it to a wooden rod, or plainly run around against the wind while watching it turn, and turn, and turn. In order to see this magic in the wind, a thick handle is best. 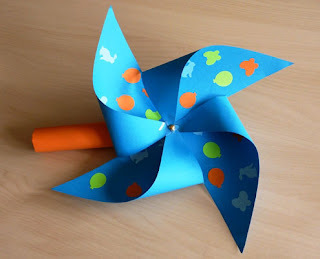 I will therefore be showing you step by step how to put together this super cute homemade pinwheel. The summer is slowly dying and the school season, is yet again, knocking at our doors. With our little toddlers also heading on over to day care and preschool, we need to make sure they have all the right gear and tools to be rightly equipped. Starting with the most important item: the backpack. I hence had the idea of spoiling the little monsters out there with a fun S.O.S. Mom giveaway. 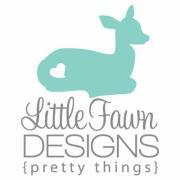 I have the pleasure of offering you the chance to win a toddler backpack, with your choice of design, handmade by the generous sponsor Little Fawn Designs. When it comes to arts and crafts, the possibilities are endless... and so is the fun! Children arts and crafts are no different. They offer exceptional benefits for your littles ones, starting with exercising their imagination. It will open their imaginary world and lead them to explore! 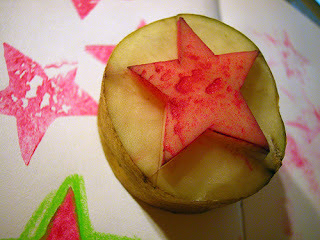 Potato stamps is not only an easy activity to throw together, but one that is plenty of fun. Besides the common art work on construction paper, teach your kids how to create diverse artistic projects such as posters, greeting cards, wrapping paper, banners, designs for T-shirts or pillowcases, and why not wall art for their bedroom or playroom!? 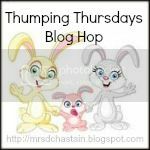 Your kids will have a blast stamping away!